Get the look of waking up in your make up. Improve your morning routine. Ditch the curler. Wake up in your makeup! Customize the look that fits your eye shape and personal style. Classic Extensions — 1:1 Ratio One natural eyelash per one extension using synthetic fibers. Fuller, darker, longer, curler lashes. Mascara look that won't smudge. Volume Extensions — 1:3+ Ratio Multiple wispy synthetic extensions applied in a "fan" shape. Each fan handmade and expertly isolated to one natural lash. Giving your lashes more density. Soft, fluffy, fullness all with the lightest weight. **If you have delicate natural lashes this is the type for you. Hybrid Extensions — 1:2+ Ratio Mix of multiple eyelash extension techniques blended to perfection. Best of all worlds. Get the look of waking up in your make up. Customize the look that fits your eye shape and personal style. Lash Lift or Perm — Perk up those natural lashes. Lift and curling of the natural lashes lasting 2-3 months. No mechanical curler required. This is for natural lashes free of extensions only. Tint — Darken natural lashes on top and lower lashes at the same time. Gentle vegetable based dye safe for use on lashes and brows. Color mixed to suit you. Lasts 4-6 weeks. Safe for use with lash extensions. Damaged, broken, brittle natural lashes? Itchy, swollen, red, or puffy eyes? Poorly applied extensions can cause breakage, premature loss of naturals, itchiness/ irritation, and pain. Left untreated and you could be looking at long term damage. 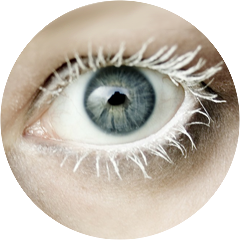 Natural lash health is the utmost importance to us. 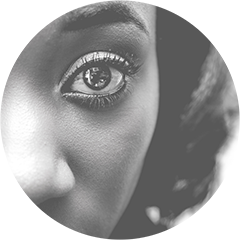 We want to assist you on your journey to lash recovery. Let us help you correct or repair your lashes. 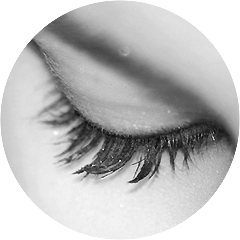 Consultation will assess and prescribe your track to healthier lashes. Removal to gently take off extensions. Patch test to check for sensitivity or allergy. Products such as growth serums, conditioners, cleansers to give strength and length and follicle love. Sign-up for the Whiplashes newsletter to receive updates and specials!